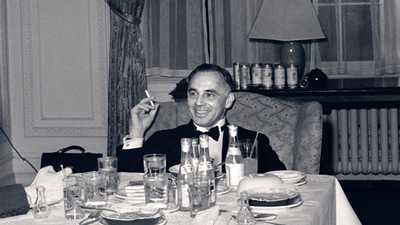 In the wealthy New York suburb of Tuxedo Park, a Wall Street tycoon converted his mansion into one of the most elite laboratories in the country. 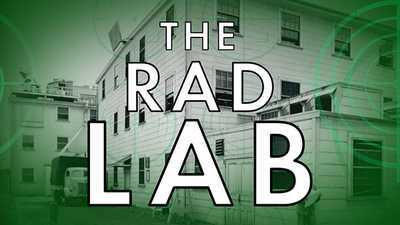 In the 1930s, nearly every leading scientist in America passed through Alfred Loomis’s lab, where early research on radar led to one of the most significant radar programs in American history—an initiative that helped win World War II. Filmmaker Rob Rapley discusses the work that was done at the Tower House. 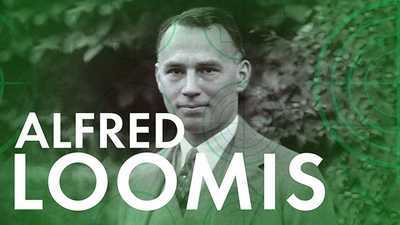 Alfred Loomis made millions on Wall Street, then went on to develop the technology that helped win WWII. Watch the opening scene of The Secret of Tuxedo Park.